Members of the Alabama Legislature are cordially invited to attend the Alabama Coastal Region Economic Summit. 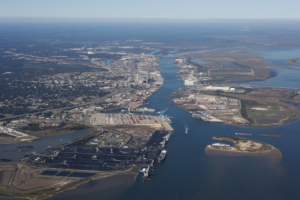 The Coastal Alabama Partnership and its partners will provide informational sessions on the region’s contributions to the state’s economy. Attendees will receive briefings on the state of the Coastal region’s economy, commerce and infrastructure. 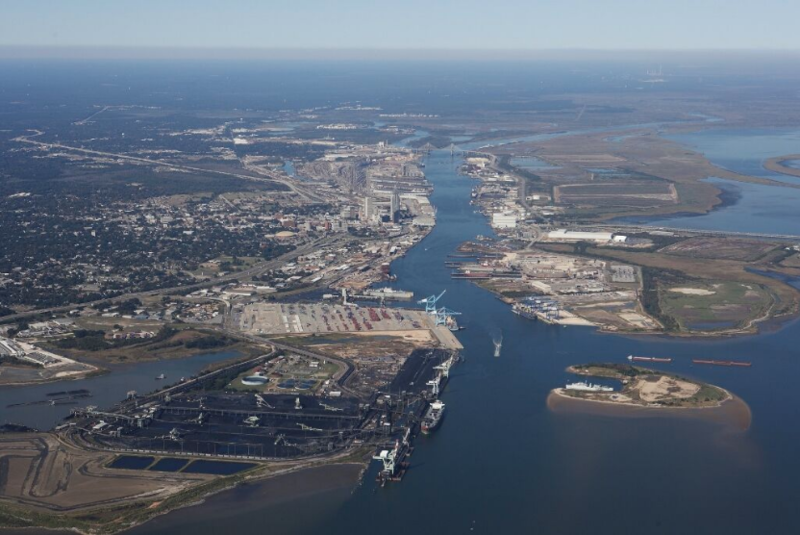 Attendees will tour: Alabama’s Seaport, including the Alabama State Port Authority’s public facilities, Austal and other industry terminals; University of South Alabama Mitchell Cancer Institute; Mobile Aeroplex at Brookley; and Airbus’ Final Assembly Line. Thursday evening’s social activity will showcase the Mystic Stripers Society Parade. This mystic society lives up to its “stripes” as the Emblem Zebra and Tiger lead one of Carnival’s largest procession of floats, marching bands and dance teams. This is an Alabama Ethics Commission Pre-Certified Event. Please let us know if you will be able to join us for the 2019 Alabama Coastal Region Economic Summit. Once you complete this form, we will provide a link to make your hotel reservation. If you will be bringing a guest (spouse/partner), please provide their name. If you have any questions, please contact Andrew Levert at 251-436-8822 or andrew@coastalalabama.org.